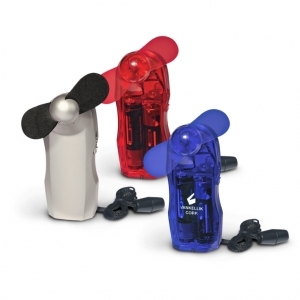 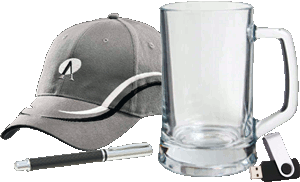 Mini fan with soft safety blades and two AA batteries which are included. 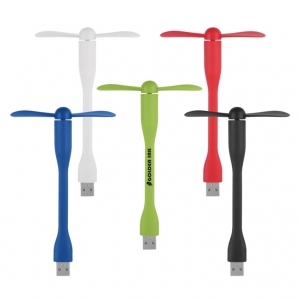 Powerful mini fan with flexible safety blades which has a USB connector that will plug into any USB port. 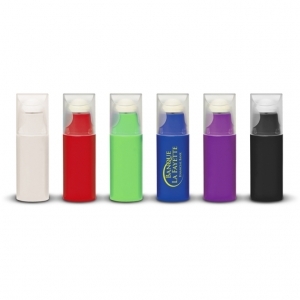 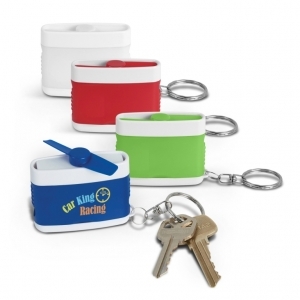 High speed mini fan with soft blades which is small enough to fit in a pocket or purse. 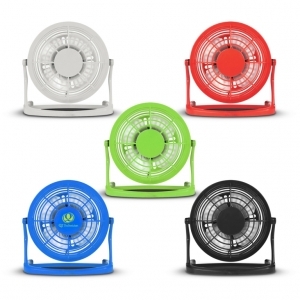 Fully adjustable stand alone fan with a 122 cm cable and USB connector which will plug into any USB port.